Ghost Rider 2 came to theaters last week only now am I having a chance to see it cuz of the Thon. 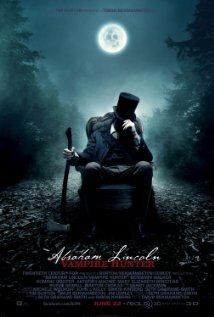 Plus I had to wait to see it with someone, yes Nic Cage’s acting is that scary at times LOLOLOL. The movie did lousy in the theaters the first week, lets hope it has some drive to do better. 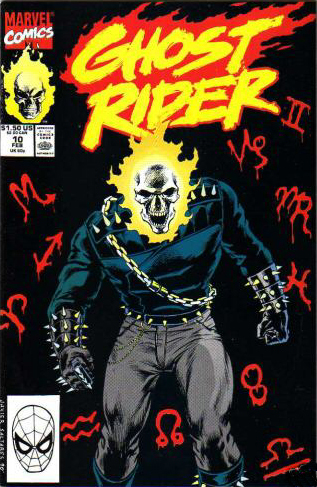 Ghost Rider comics can be picked up at Thats Entertainment in Worcester and Bedrock Comics in Framingham. Mark Texria one of the best GR artist ever will be at the Boston Comic Con this coming April. Read one of the best supernatural comics from the 60’s Deadman, vol 1 is on the stands and they finally released vol 2. Written by Neal Adams and Art by Denis O Neal. Its the stroy of Boston Brand as a ghost he is trying to find the man who killed him. Deadman is currently part of the New 52 by DC. You can find it at Thats Entertainment in Worcester or Bedrock Comics in Framingham MA. Tomorow night no show as I will be at the Sci Fi film fest in Davis Square Somerville MA. Tune in next week as out guest will be the director of Trippin a stoner Horror Comedy, and we play the music from Castlevania Remix, a guy in Germany remixed a ton of Castlevania music into some awsome rock . New Horror movie coming soon this March, a story set in the late 40s based on true events. A rep from the 37th annual Sci-Fi fest comes on the show tonight andf uncle Creepy from Dread Central as well will be calling into the show. The Thon began last night at the Summerville Theater in Summerville MA and goes till NEXT Monday morning over night from Sunday. Tim Seeley creator of one of the best horror comics on the racks today is on the show tonight, This is Tim’s third time on the show.